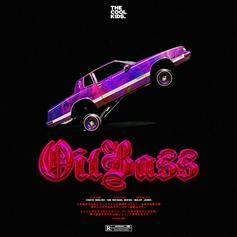 The Cool Kids Double Down With "OilBass"
The Cool Kids are back with another. 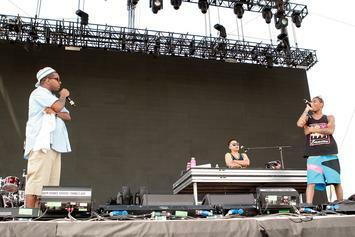 Chuck Inglish and Sir Michael Rocks TV show is officially happening. Stream Stop The Show, the newest drop from Doughboyz Cashout which features Sir Michael Rocks (Cool Kids) & Boldy James. The cut was released on Saturday, October 1st, 2011.